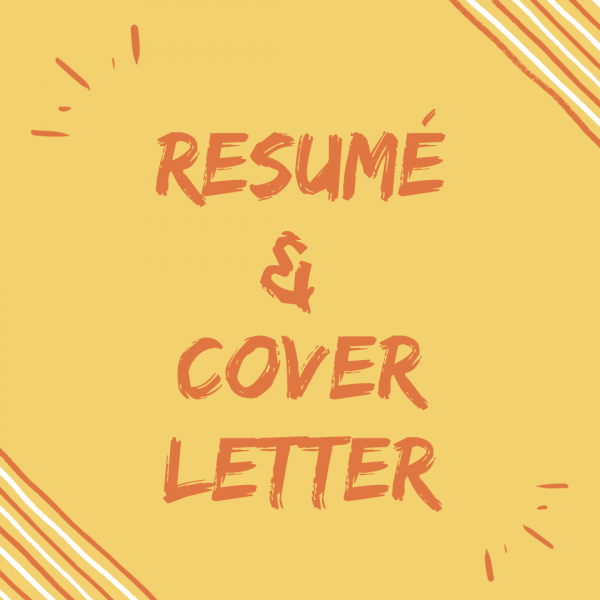 Do you find it difficult to write your own Resumé and Cover Letter? I will help you out by interviewing you and deliver you a custom-made Resumé and Cover Letter for your situation. Buy your spot, receive your booking invitation in PDF and let’s work together! How do I book the interview? Please ensure your payment in our shop. You will receive a downloadable PDF with the booking link.